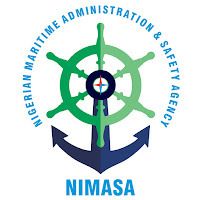 NIGERIAN MARITIME ADMINISTRATION AND SAFETY AGENCY (NIMASA) WORLD MARITIME DAY ESSAY COMPETITION 2019. 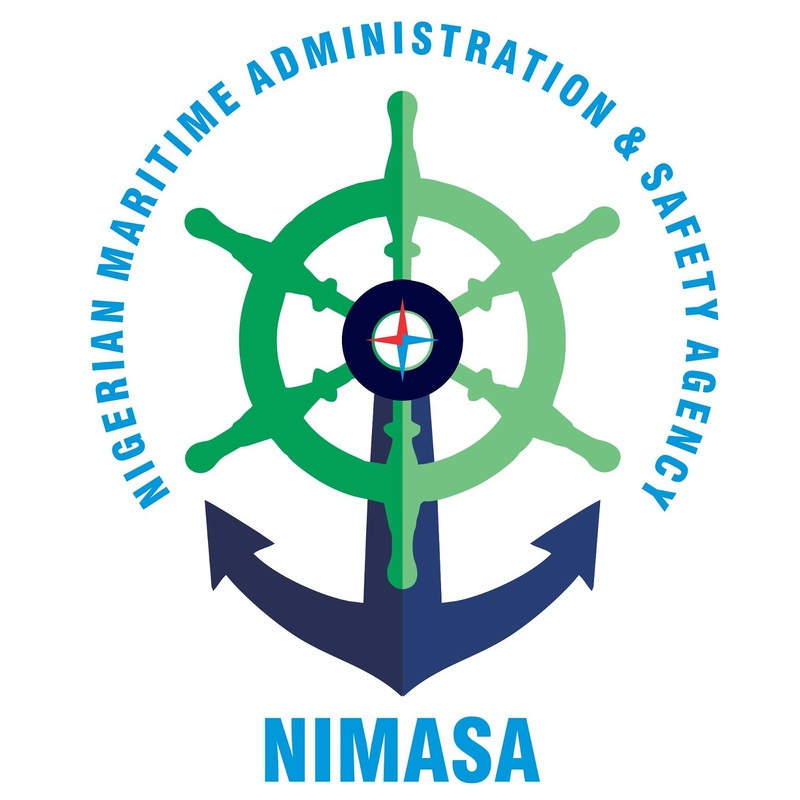 The Nigerian Maritime Administration and Safety Agency (NIMASA) is organizing an Essay Competition to commemorate the World Maritime Day and to create awareness of the tremendous potential and opportunities in the Maritime Sector in Nigeria and indeed Worldwide. The World Maritime Day is formally celebrated by the International Maritime Organization (IMO) and by Member States and other entities throughout the world. "IMO 70: Our Heritage - Better Shipping for a Better Future", in Line with the theme For the current celebration of the World Maritime Day.